I wanted to send a quick reminder that Monday and Tuesday at TpT you can get a great discount at My Store! I'm offering 20% off all of my products! 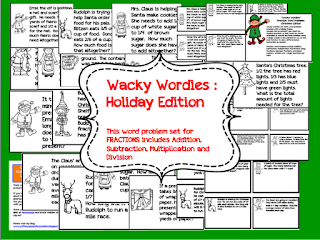 I have posted a fun Math Word Problem activity for fractions I called "Wacky Wordies." I made a hoiday edition and am currently working on a few more Wacky Wordie's with other Math components which I am hoping to get up and running during the month of December. This holiday edition contains Task Cards for classroom use as well as a matching worksheet for students to show their work. 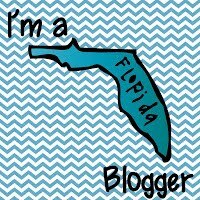 Your blog is so fun! I nominated you for a Liebster Award. 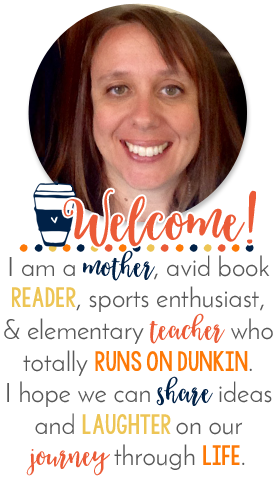 :-) Come on over to my blog to learn more.